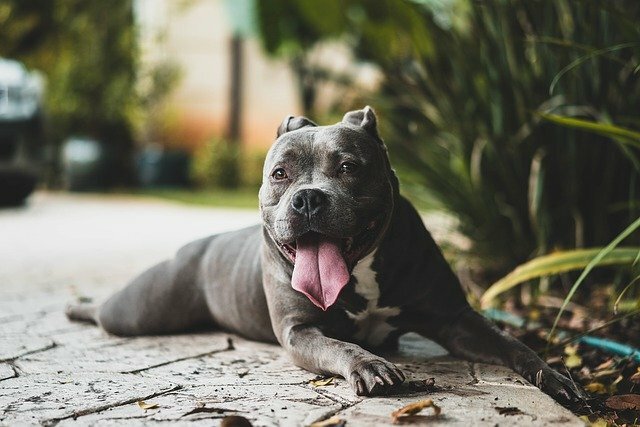 There’s nothing like some greenery to add color and life to your home, but with many plants being toxic to pets it can be hard to know which to choose. 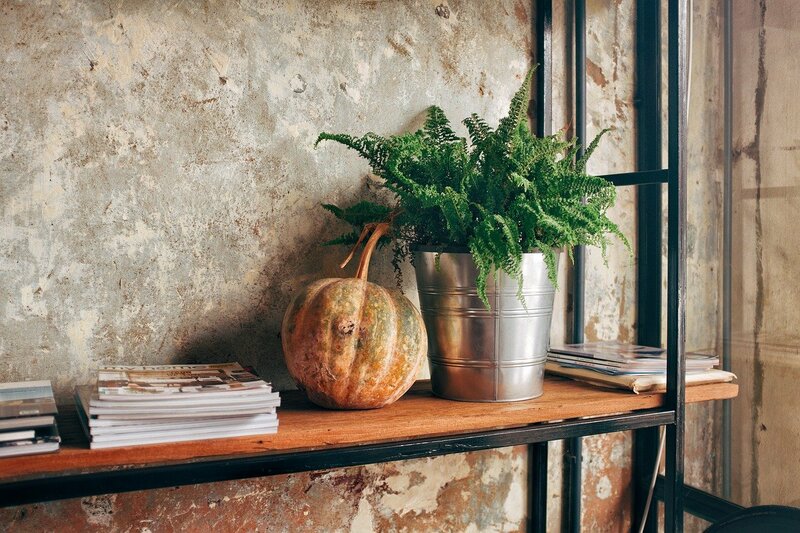 To make choosing houseplants a little bit easier, we’ve rounded up a list of eight that are safe for even the most curious of companions. Unlike other ferns that can quickly spread out and take over the space they’re in, the Kimberly Queen Fern stays nice and compact. Its long, almost sword-like, leaves grow vertically, making it well suited for a hanging basket. 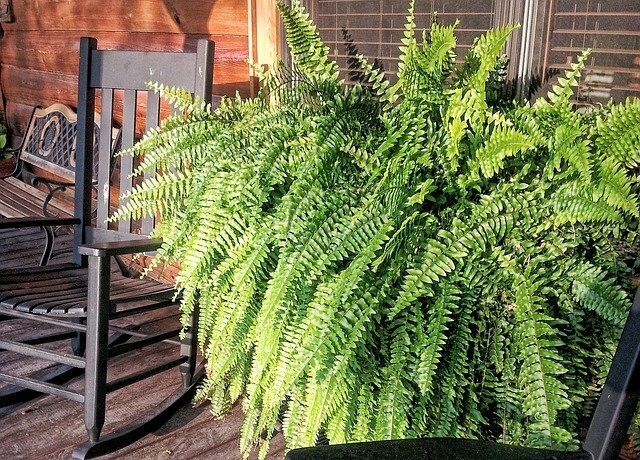 Another benefit of the Kimberly Queen Fern is that it’s so adaptable – it’s perfectly happy on your balcony during the summer and in your living room during the winter. Where to get it: Bloomscape. Take one look at a Haworthia and there will be no surprises as to why this variety of succulent is often called a zebra plant. While its shape and size are quite similar to aloe, which is toxic to cats and dogs, the zebra plant is perfectly pet-safe. These hardy succulents need minimal care and make a standout decorative feature to any room, especially when put in a funky pot. Where to get it: Leaf & Clay. As its name implies, the Parlor Palm makes a great houseplant. This easy to care for palm is known for its air-purifying qualities and will bring a tropical vibe to any room you place it in. But unlike other tropical plants, the Parlor Palm does well in low light and temperatures. Where to get it: The Sill. If you’re looking to add a pop of color to your house year-round, the African Violet is for you. This flowering houseplant comes in a kaleidoscope of colors, from lavenders and pinks to blues and reds and everything in between. They’re also quite a low-maintenance plant, making them perfect for those with any level of green thumb. Where to get it: Amazon. Thought to bring good luck and financial success to its owner, the money tree is often seen in both homes and offices. Easily identifiable by its unique braided trunk, it requires minimal care but also grows quickly. Money trees thrive in a humid area with ample light, making them an excellent choice of plant for a bathroom, but if you don’t have a bright bathroom don’t worry. You can increase the humidity around the plant by placing it on a shallow tray filled with rocks just barely covered by water. Where to get it: Ikea. Drought tolerant, slow growing, and long-living, the ponytail palm is as low-maintenance as it is eye-catching. And when we say drought tolerant, we really mean – Ponytail palms are happy to go a few weeks between watering. Due to this, it’s the ideal houseplant for people who travel often or simply don’t have enough time to care for a more finicky plant. Get it at: Greenery NYC. If you have a bright corner in your house that’s looking for green, consider getting a Chinese Money Plant. Thanks to their distinctive appearance and belief that they bring good fortune, money, and abundance to their owners, these little plants have become increasingly popular. They’re also quite hardy plants that enjoy drying out a bit between watering. So if regular watering tends to slip your mind, this is the plant for you. Just make sure you place them in a pot that drains easily, as they are susceptible to root rot. Get it at: Piep. 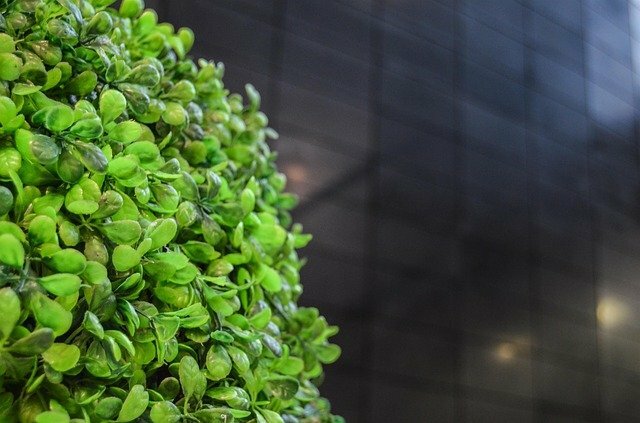 Believe it or not, artificial plants have come a long way in recent years. With brands like Ikea and Terrain (Anthropologie's gardening-focused sister brand) offering a huge selection of plants that look as good as real, you don’t have to worry about finding a type that is non-toxic. So lovers of lilies, aloe, and other plants not safe for pets, there’s sure to be an artificial alternative out there for you. Where to get it: Terrain. 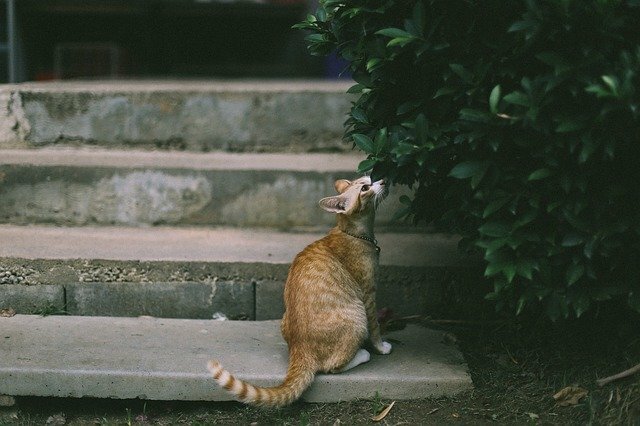 All eight plants on this list are perfectly safe, but if your pet ever does get into a plant they’re not supposed to, the ASPCA Animal Poison Control Center (APCC) is your best resource. Their phone lines are open 24/7, 365 and they even have an app you can download with resources for pet parents.